Orsinium expansion for The Elder Scrolls Onine: Tamriel Unlimited hits consoles today - Use a Potion! 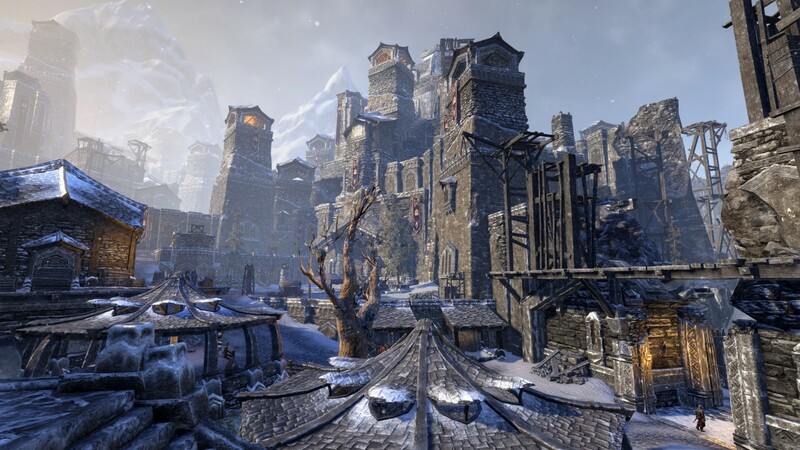 Orsinium, the ancestral home of the Orcs, is being rebuilt deep in the Wrothgar Mountains, and King Kurog has sent out a call across Tamriel for intrepid adventurers to assist in its rebirth. 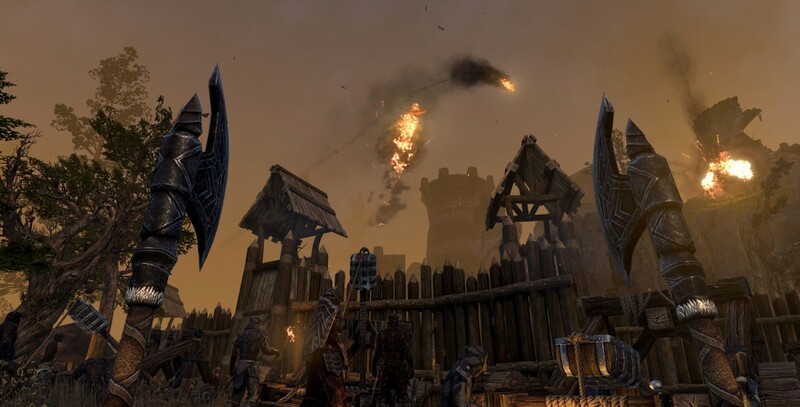 The latest DLC game pack for The Elder Scrolls Online: Tamriel Unlimited takes you to the mountains of Wrothgar, and to the Orc capital itself, to unravel plots and counter-plots, and encounter all-new enemies and allies. 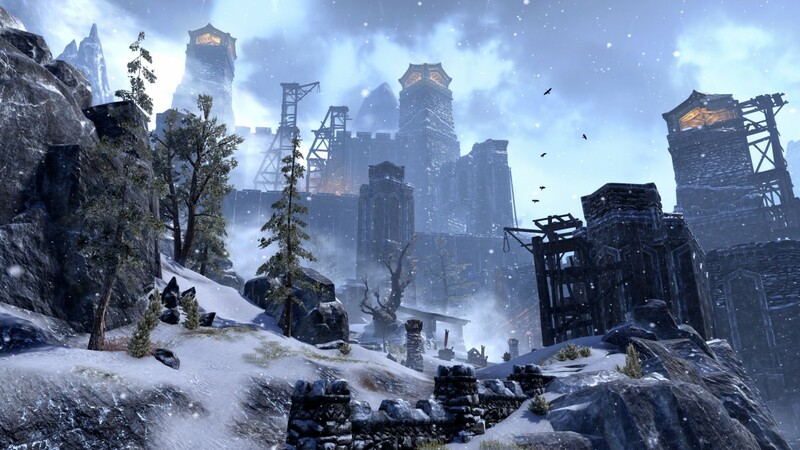 With well over 20 hours of content, Orsinium features a colossal new zone to explore, new quests and mysteries, a new single-player arena, new public dungeons, and much more! 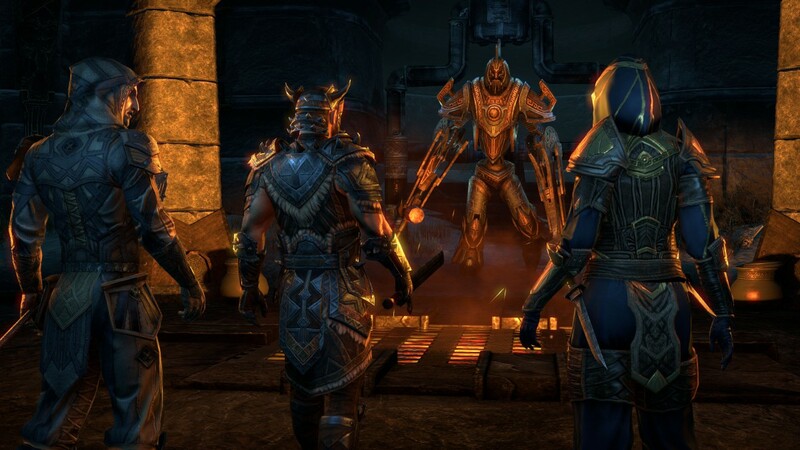 I’ve not had the chance to try out The Elder Scrolls Online: Tamriel Unlimited but I’ve always been a fan of the series – it’s great to see more content being released. 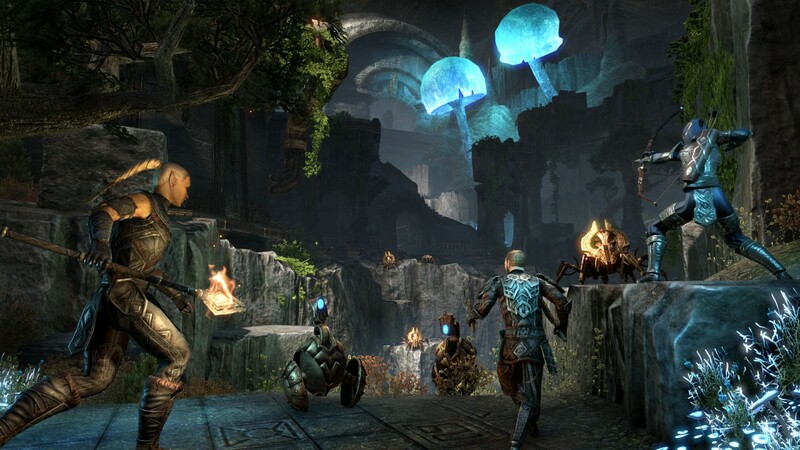 Orsinium is included with an active ESO Plus membership or is available for 3,000 crowns via the Crown Store – it’s available now on Playstation 4 and Xbox One.